Hello, I would like more information about the 2009 Chrysler Town & Country, stock# WP0034A. Hello, I would like to see more pictures of the 2009 Chrysler Town & Country, stock# WP0034A. Please text me about this 2009 Chrysler Town & Country (2A8HR54159R530310). 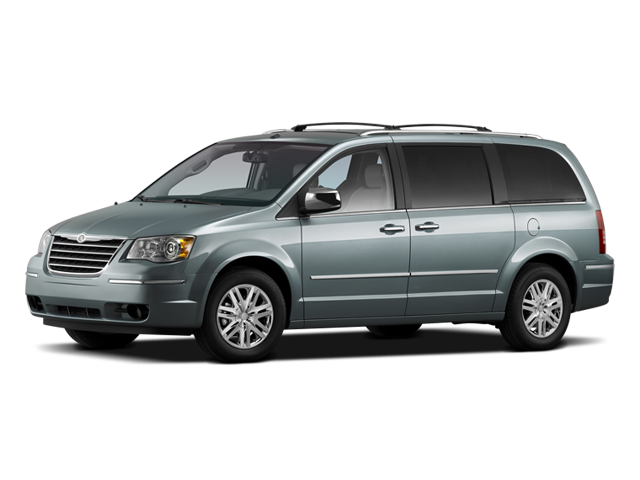 I would like test drive the 2009 Chrysler Town & Country, stock# WP0034A.